RYA - G76 Go Windsurfing! RYA Go Windsurfing! 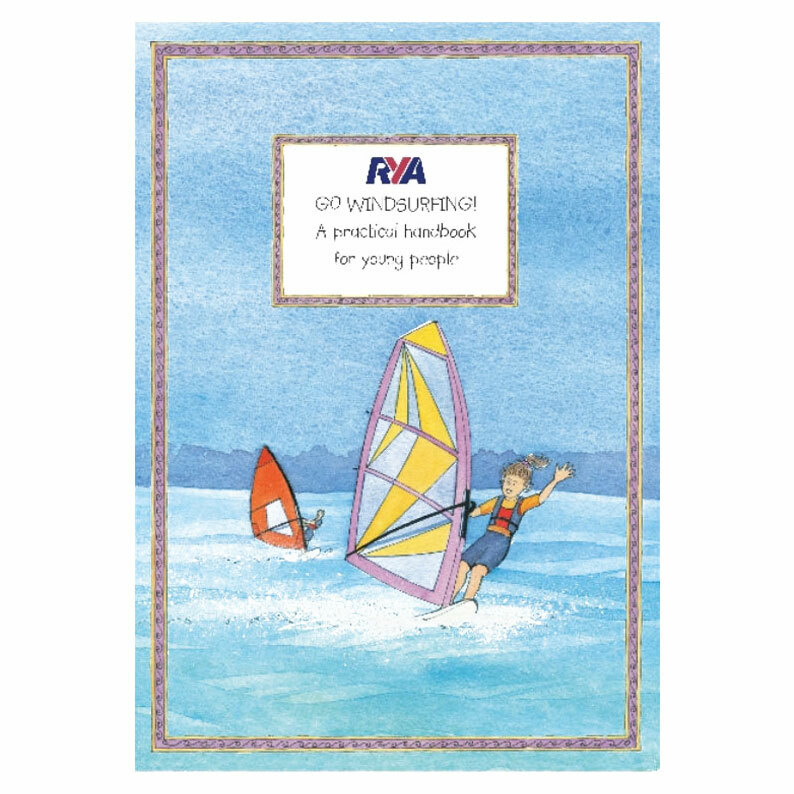 is the 7th book in Claudia Myatt’s excellent RYA Go! series which are renowned for their excellent illustrations, easy reading style and engaging content which make them perfect for children (7-12 years old). 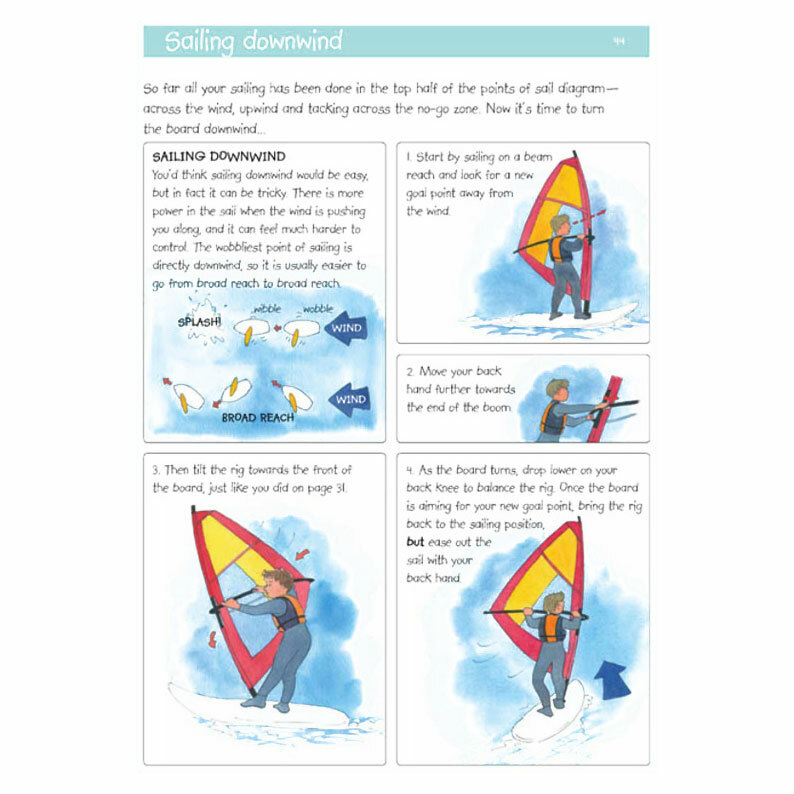 Its entertaining but clear format takes the reader from the beginnings through to starting to race and what they need to know to stay safe while out Windsurfing. 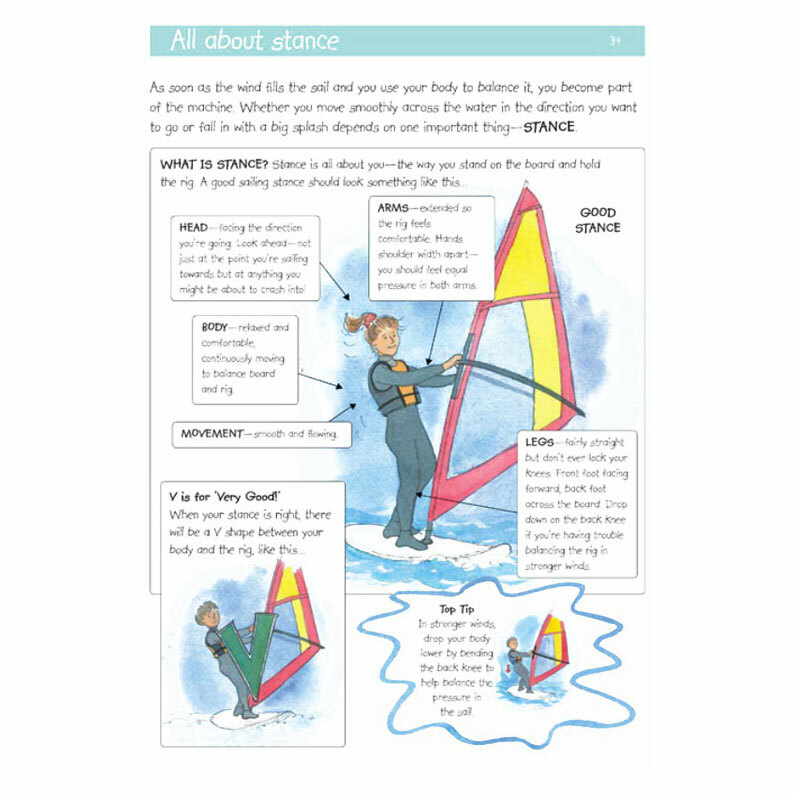 There is also an informative section at the back which explores Windsurfing amazing facts. 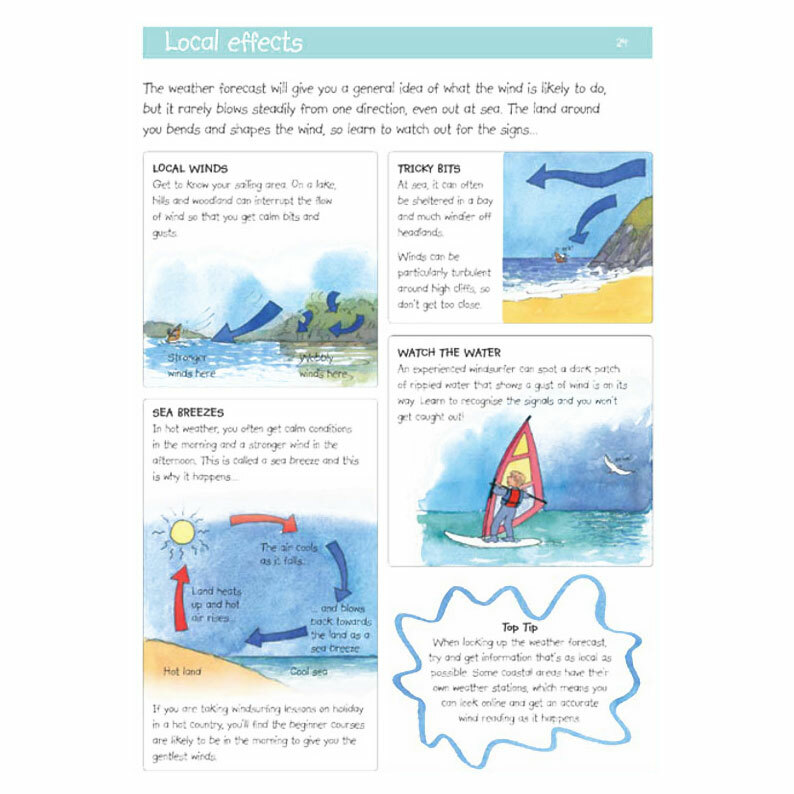 The foreword is written by British Olympic Windsurfing Bronze Medallist Bryony Shaw who hopes that this brilliant book will help you learn everything about windsurfing so that you can have even more fun racing, doing freestyle tricks or just enjoy being out on the water.